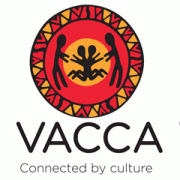 Hear For You is seeking a dynamic and energised Company Secretary who can work closely with the Chair and the Board to ensure Board processes and procedures run effectively and efficiently as well as compliance with duties under the Corporations Act 2001 (Cth), ACNC Regulations 2013, and any other relevant legislation. The successful applicant will be a highly engaged, committed professional with a can do approach and the ability to get things done. access to the Company Secretary. In addition, the Company Secretary will provide assistance and guidance to the CEO as required and will work closely with the CEO on day-to-day administrative and management matters. On these day to day administrative and management matters, including the oversight and implementation of compliance programs and governance administration, the Company Secretary will report directly to the CEO, but has a right to raise any matter directly with the Chair if the need arises. The position is required for 10-14 hours per month. This will include attending a Board meeting each month for up to 3 hours, plus a minimum of 1 hour per week working during office hours (which can be done remotely) and the remainder is flexible and can be carried out outside of office hours. A full position description with further information about the role and responsibilities is available below to download. Hear For You is an award-winning, not for profit organisation and is a place like no other – it’s a place where young deaf or hard of hearing teenagers can share with their peers, pick up new skills and strategies, find mentors, have lots of fun and make friends. Hear For You has developed NDIS accredited programs and workshops where the mentors, who have a hearing loss themselves and come from many different professional backgrounds, bring groups of teenagers to realise that deafness is more a “difference” than a disadvantage. The Hear For You mentors aim to show these teenagers that they are not alone, to inspire them, and to share hints and tips on how to deal with all the obstacles that come with deafness. 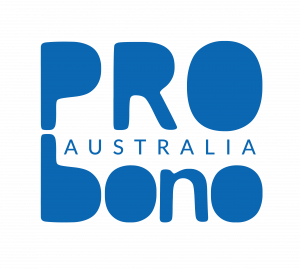 Please quote in application: Company Secretary - voluntary via Pro Bono Australia.